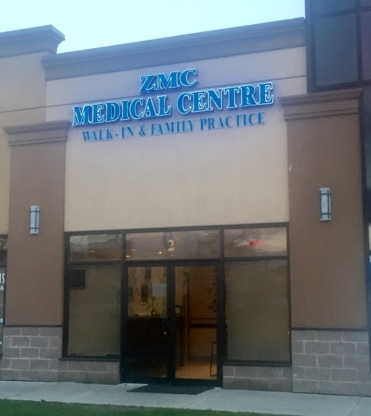 The Ajax Family Care Centre operates as a walk-in clinic and a family practice. Conveniently located on the mezzanine level of the Real Canadian Superstore in Ajax. One Health provides patients with the diagnosis & the remedy. Urgent care walk-in clinic, family practices, physiotherapy & pharmacy all conviently located in one building. Hwy. 2 & Pickering Beach Rd.